The chief of Britain's military research center at Porton Down says experts are unable to identify the precise source of the nerve agent that was used in poisoning the former Russian agent, but that it was a military-grade nerve agent, Sky News reports. 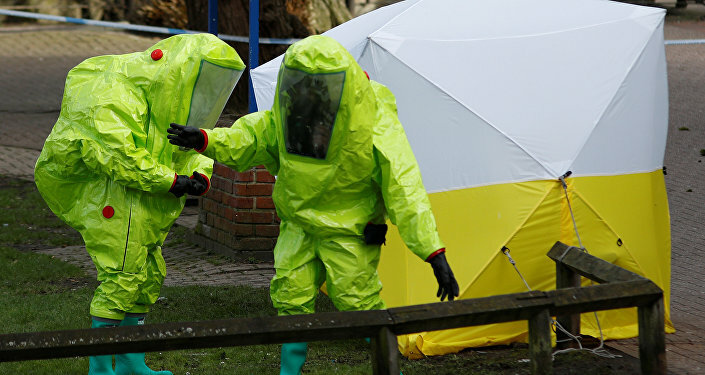 Gary Aitkenhead, chief executive of the Defence Science and Technology Laboratory (DSTL) at Porton Down, said they had not been able to prove A-234 substance, allegedly used for Skripals' poisoning, was made in Russia, according to Sky News broadcaster. "We were able to identify it as Novichok, to identify that it was a military-grade nerve agent. We have not identified the precise source, but we have provided the scientific info to the government who have then used a number of other sources to piece together the conclusions you have come to," he stated. However, Aitkenhead affirmed the nerve agent required "extremely sophisticated methods to create, something only in the capabilities of a state actor". According to him, there is no antidote to the nerve agent. The chief of Britain's military research center at Porton Down refused to comment on whether the lab had produced or maintains stocks of the A-234 nerve agent but dismissed that the agent used to poison the Skripals came from Porton Down. "There is no way anything like that could have come from us or left the four walls of our facility," Aitkenhead noted. According to the official, the lab's job was to "provide the scientific evidence of what this particular nerve agent is," but not to say where it was manufactured. 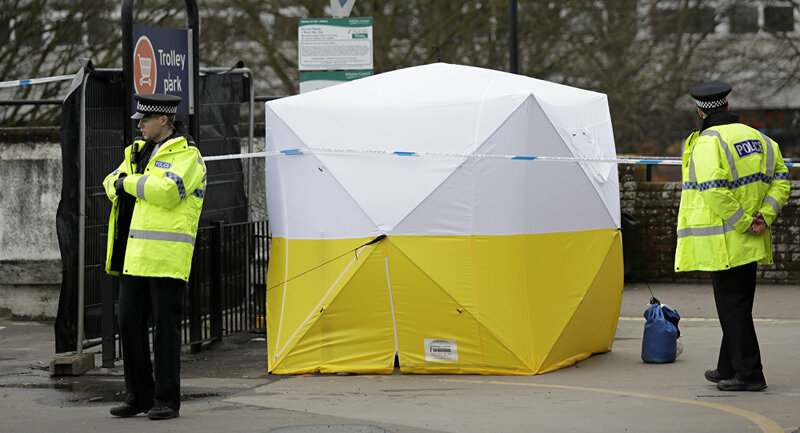 Relations between the UK and Russia have seriously worsened over the Salisbury nerve agent attack in which former Russian intelligence officer Sergei Skripal and his daughter were seriously injured. UK Prime Minister Theresa May has accused Russia of organizing the attack and expelled 23 Russian diplomats as a punitive measure. A number of countries have supported the UK claims and expelled more than 150 Russian diplomats. The Russian side has denied all the accusations and suggested participating jointly in the investigation. However, Moscow's request for samples was ignored. Moscow in turn also expelled Western countries diplomats and ordered the British Council to stop its activities in Russia in response to London's move.